The Norisring has pulled out of negotiations to host this year’s German ePrix, leaving only Munich and Berlin as options for the event. The location of the race has been a hot topic since last year’s location became unusable, and the Nuremberg track was favourite to host the race. 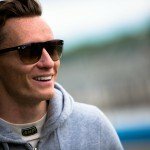 The decision was supposed to be met by the 15th of January but, so far, there’s been no confirmation of where the race will be held, only where it won’t. 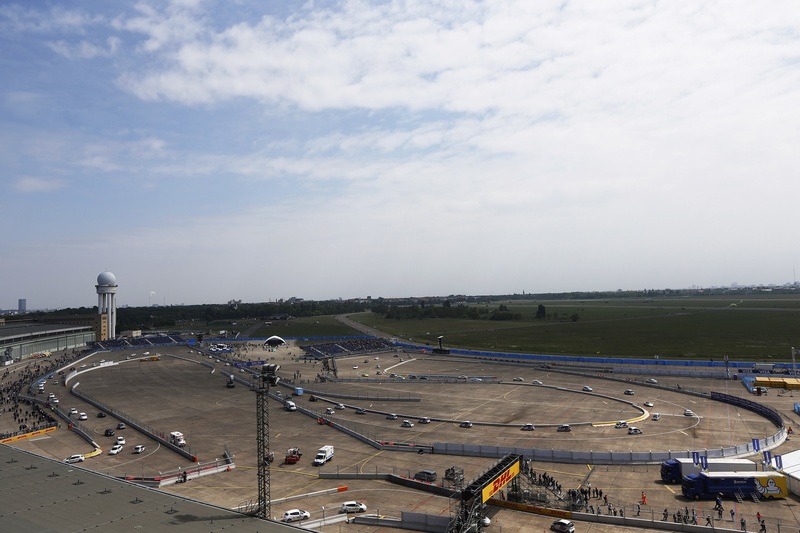 The Norisring ruled themselves out of the running for the event after a decision failed to be made. 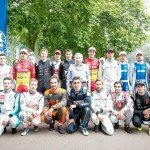 Oliver Schielein, manager of communications and marketing agency IKmedia, made an official statement: “The unique street circuit caught the attention of the FIA Formula E executives, who were looking for alternative destinations in Germany, as the Berlin-Tempelhof Airport was not available for use. After weeks of negotiations with the Schwabacher Agency IKmedia, the decision has been made not to come to Nuremberg. Speculation about where the event will be held will continue until a decision has been made. The Olympic Stadium in Berlin is one possible alternative. An announcement is expected before the end of the month, in order for there to be enough time for preparations to begin for the event at the end of May.